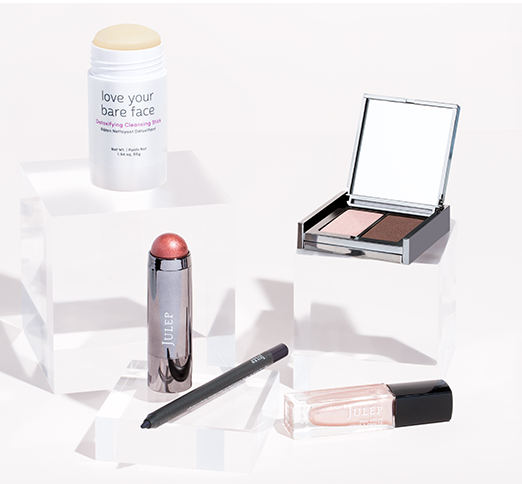 New Julep Maven members can get a free 12 piece nail polish set with a beauty box subscription! Your first monthly box is $24.99. The estimated full retail value is at least $168 so it’s a great value! You can cancel your membership anytime by calling 1-877-651-3292. There is a limit of 1 per household.